Each year, the University of Miami selects exceptional and academically accomplished high school students to become Stamps Scholars and receive the Stamps Scholarship—the University’s most selective and prestigious academic scholarship award. *Enrichment fund expenses are subject to prior approval by the Office of the Provost. 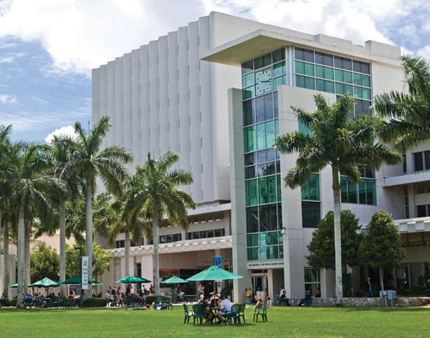 The University of Miami is one of the most innovative private research universities in the world, with a well-earned reputation for academic excellence and commitment to students. About 10,000 undergraduate students from more than 100 nations study in nine schools and colleges. This diverse student body gains exposure to cutting edge research, passionate teaching and a dynamic learning environment. Prospective scholars must apply as freshman applicants to the University of Miami under either the early decision or early action option (by November 1). There is no separate application required to be considered for the Stamps Scholarship – early decision and early action applicants are automatically considered when they apply for early admission to UM. Selected candidates for the Stamps Scholarship are invited to participate in the Scholarship Weekend at the University of Miami. During this weekend program, candidates will meet with University of Miami faculty and current scholars. Scholarship candidates and their families learn about the unique educational and leadership opportunities available to the best and brightest students at the University of Miami. They also learn about the University of Miami’s interest-driven education, meet both current and other prospective student scholars, and attend a special scholarship dinner. After the weekend, a selection committee identifies finalists whom they recommend to receive the Stamps Scholarship based on the students’ overall achievement and performance during the weekend. Finalists participate in an additional interview with the Stamps Family Charitable Foundation. 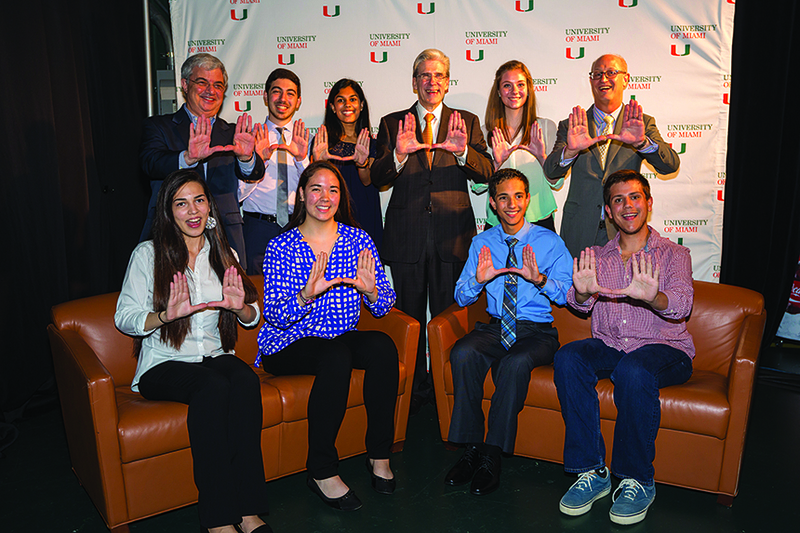 To read more about the Stamps Scholarships at the University of Miami, click here.